La Fira Barcelona is an exclusive restaurant and nightclub which is open every day of the week, welcoming some of the most upscale locals in town. While many tourists also visit this club, you will mostly find the club filled with enthusiastic locals who have a love for Latin music. La Fira nightclub is known for hosting some of the biggest parties and events in town and is a hot spot for famous celebrity after parties.  La Fire nightclub follows quite a strict dress code, and if you are in the mood to vibe with some of the most elite crowds of Barcelona, here are the dress code guidelines that you will need to follow. An all exclusive nightclub like La Fira is something definitely worth visiting, even if it is just for the Feng Shui style décor and innovative cocktails only. However, if you really wish to gain entry into this exclusive nightclub, following the club dress code rules is imperative. Here is all you need to know about the club dress code. The dress code for La Fira nightclub is exclusively Smart & Elegant. I mean, what else you could expect from a nightclub which attracts celebrities like Madonna, Ed Hardy, Cold Play, Elton John, etc. The men should be impeccably dressed in their best-collared shirts and trousers. Keep in mind, anything other than ‘dress to impress’ will simply not be accepted! It goes without saying; T-shirts, shorts, beachwear and sports attire are the biggest No No if you wish to enjoy the ambience of La Fira nightclub in Barcelona. With a massive dance floor as well as lounge and terrace areas for you to just chill out on, La Fira nightclub has it all! The décor of La Fira, along with the international, classy crowds that the club welcomes are all dressed to the nines. So it is no shocker that you are expected to be dressed well too! From head to toe that is. Simply putting on your fanciest shirt and trousers isn’t enough for La Fira. The bouncers pay close attention to details. This simply means that you can’t sneak past those cunning eyes wearing your sneakers or sandals. Well dressed feet are a must; to bring out your best formal shoes if you wish to enter into La Fira Club. Of course, it is obvious that messy, beach hair is not going to go well with your otherwise impeccable outfit choice. It is best to turn up well groomed for this nightclub; from a neat, clean hairstyle, to groomed facial hair. You never know which famous celeb you might bump into, and you definitely do not want to greet them with a 5 o clock shadow, right! If you truly follow the strict dress code guidelines for men, I don’t really see how you will have a chance to show off any tattoos that you might be hiding under your sleeves, on your arms, your chest, stomach or even your legs. If you do happen to try and show off your tattoos which were otherwise meant to be hidden, well, let’s just hope the bouncers don’t catch you in the act, or you are in the risk of being escorted out! La Fira nightclub is the ultimate place to be in Barcelona, even if it is just to enjoy a different kind of vibe to a nightclub. With an extensive cocktail menu, sophisticated décor, and some of the classiest crowds in town, La Fira is best visited along with a few girls or a date. Of course, there is no harm in going solo too! 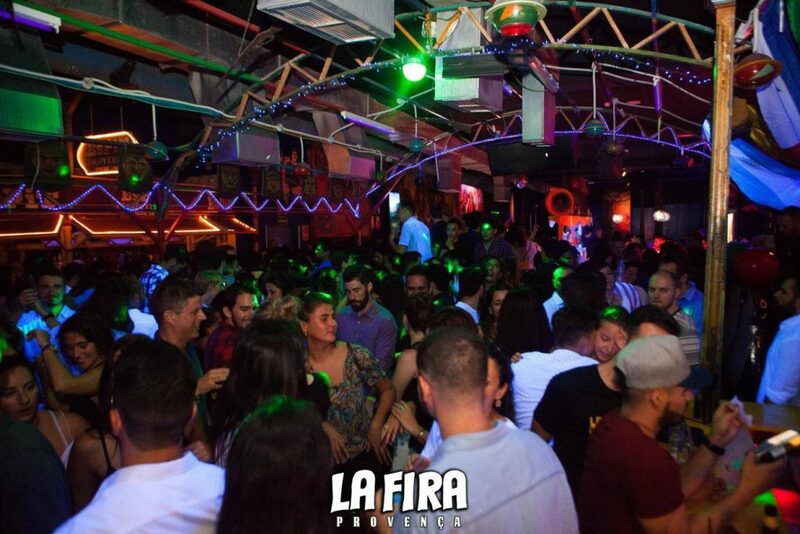 If R&B, funky, House, 80’s music, and of course, Latin music is something you are looking for, along with a sophisticated club ambience, La Fira nightclub is the place to be in Barcelona. Of course, with an exclusive guest list that the club has, it is no surprise that there is a strict dress code you will be required to follow. With a strictly Smart and Elegant dress code, women are expected to turn up to La Fira in their best club dresses, smart accessories and of course, your best party face on! Sports attire and casual wear would not be allowed at this club, however, a fancy skirt and top just might be. You never know, it all depends upon the bouncers’ mood for the night. No dressy outfit is complete without a stunning pair of high heels, am I right ladies? La Fira nightclub dares you to wear some of your highest, fanciest and most gorgeous looking high heels for the club! If you are worried about your feet getting tired, not to worry. La Fira has a beautiful terrace lounge where you can simply sit and relax with your cocktails. La Fira club is the place where you need to ‘dress to impress’. So why should you leave out dressing your hair! Put on some dressy hair accessories, do your hair up in some fancy braids, maybe a bun, or just some new, fancy hairstyle you have been dying to try out! However, it is probably best to avoid experimenting with the ‘messy beach waves’ for La Fira. Tattoos are considered to be a work of art, and an art which you are carrying around with you on your body is welcome! However, it is best mentioned that in case you sport any ‘works of art’ on intimate areas of your body, it is best kept covered when at La Fira nightclub! La Fira nightclub is one of the most exclusive clubs which welcome the most elite personalities of Barcelona. You run a high chance of bumping into some famous International celebrities as well, so it is best to follow the La Fira dress code guidelines to avoid any misunderstandings and run the risk of not being allowed entry into the club.